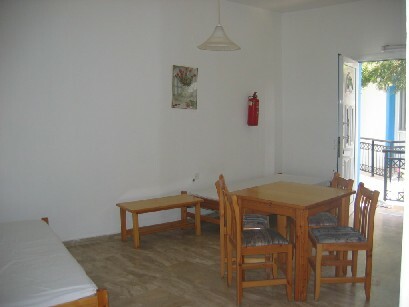 spacious apartments of 2 rooms with view to the sea and the mountain. 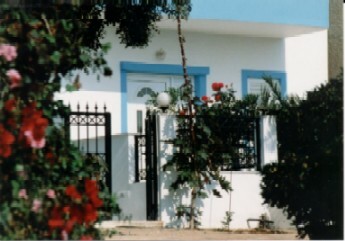 In the center of the village of Makrigialos. 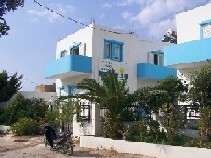 Very close to the beach (30m) and the restaurants. 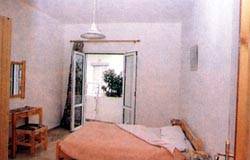 Ideal for all round year vacations, because of the climate on the southest point of Europe. Also provided a big private parking area for your car. Areal family place provides maximum security for your kids and your holidays. 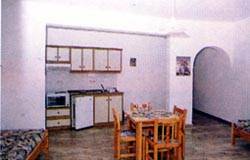 Cretasun apartments offers 8 apartments all furnished . 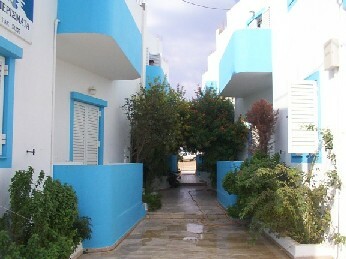 Makrigialos is long built across the beach and there are many wonderful and lonely beaches around it. that gives you the oportunity to escape in the real Cretan nature. Cretan villages near by and two archeological places in the village (the Minoan and the Greek Roman villa). 130km about from the international airport of Heraklion. Apartments 70m2 with seaview . Cancellation at least 3 weeks before the arrival. Located on the south eastern part of crete, 30km to the east of Ierapetra, 35km to the south of Sitia and 130km from the international airport of Heraklion. From Heraklion airport 130km south east. From Agios Nikolaos 60km south east. By car 2-3 hours from the airport. By bus 2-3 hoursfrom the airport.